Kennel Chinon, is a small hobbybased kennel, where i spend my money, not earn them. 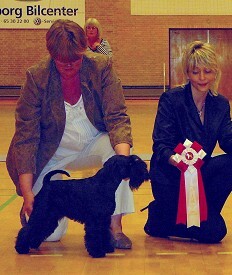 And my goals are, to make exellent miniatureschnauzers, in black and black and silver, for shows compagny and sports, who can make it everywhere, whitout having to compromise.. 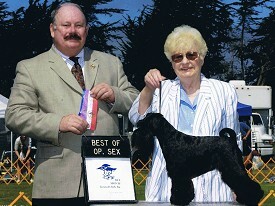 I show my dogs natural, and that means ears, tails and coat needs to be exellent.. 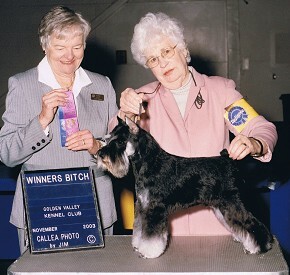 I am a proud member of AMSC the American Miniature Schnauzer Club, and have the good fortune to be mentored of one of the greatest, my dear friend Beverly Pfaff, Kennel Jebema in California. I am member of DKK, and DVK in Denmark too..